I moved to the westside of L.A. when I started college. Endless sunshine, artistic culture, ocean air… it didn’t take much to keep me here, but it did take some getting used to. For starters, spend five minutes along the California coast and you’ll quickly discover that Los Angeles is filled with beautiful people. And they’re not just beautiful, they’re ACTIVE. Surfers rise at the crack of dawn to start their day in the chilly Pacific, every beach volleyball court on the coast is claimed early on a warm weekend day, and the infamous Marvin Braude Bike Trail has its own version of rush-hour traffic. In short, L.A. is a great place to get inspired to be healthy! You can get outside and be active without even feeling like you’re working out — all while breathing the smog-free ocean air. 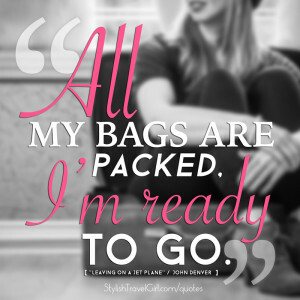 So, stylish travel girl, what does this mean for you? If L.A.’s on your travel agenda, you MUST get a taste of the action. Here’s a to-do list of exceedingly unique and fun ways to stay fit in style on your trip to L.A., all within blocks of the beach! It’s stylish travel fitness at its finest. 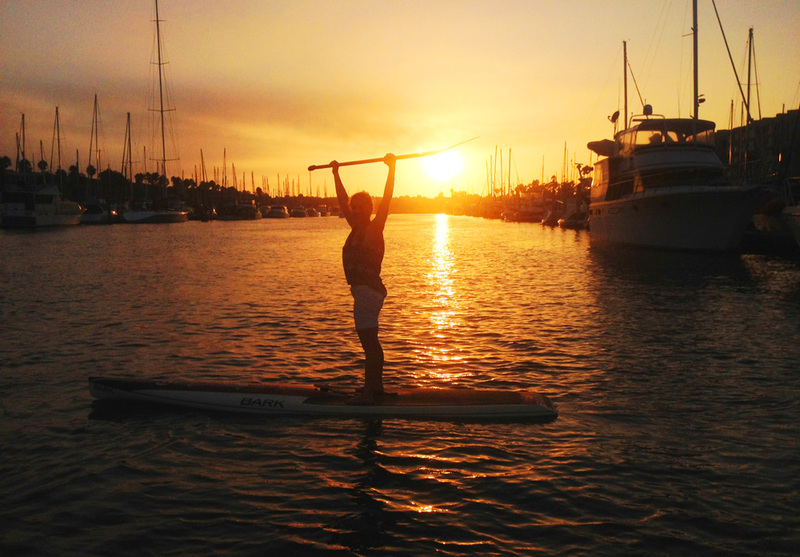 It’s yoga… on a paddleboard! This is hands down one of my favorite fitness activities I’ve tried ANYWHERE. You’re more likely to fall in for this one — especially if you attempt the headstand as class nears the end — but I guarantee it’s a challenge unlike any you’ve tried before. If you’re new to yoga, SUP, or both, don’t sweat it. Beginners are welcome. Classes are offered on Saturday and Sunday mornings. Want some epic inspiration to try this out? Just take a look at YOGAqua’s pic gallery. Seriously, WOW. Nothing screams L.A. like the Old Hollywood glamour and Southern California style of the Aqualillies. Water ballet, synchronized swimming, whatever you call it, it’s FABULOUS. Classes are offered at the Annenberg Community Beach House (my pre-entrepreneurial place of work) in summertime, with class dates and times announced in spring. This one’s right on Santa Monica State Beach… in a heated pool… around sunset time. You couldn’t dream of a more perfect setting. Beginners are welcome, but you should be able to swim! Want more WOW? You absolutely MUST watch the Aqualillies’ video on their about page. In case you’re wondering, in all my history paddling in the marina, I’ve only known of one person who fell in. So you can relax; it’s not the norm. Even for beginners. More info on the sunset/moonlit paddle cruise here. Don’t fancy water fitness? This one will keep you dry but still offers a fantastic ocean view. 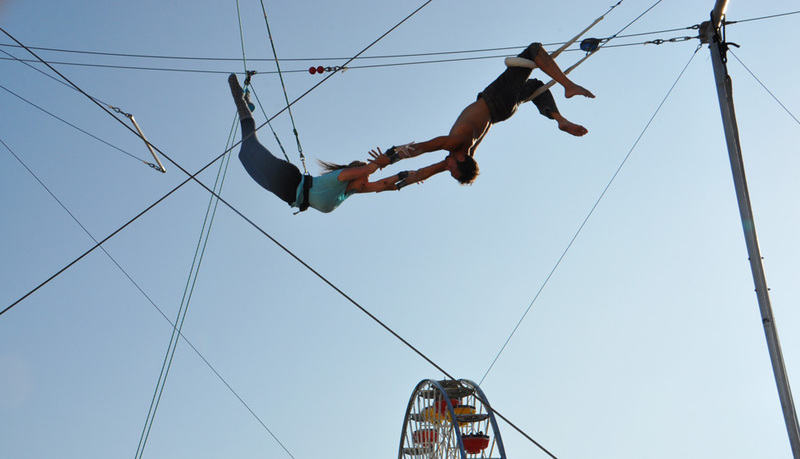 You’ll fly high over the iconic Santa Monica Pier in Trapeze School New York’s Flying Trapeze class. While I haven’t tried this class myself, it comes highly recommended by my travel-loving daredevil friend Cindy. I’ll be trying this out on my next trip to L.A.! Get a glimpse of the action in this FOX News feature. P.S. 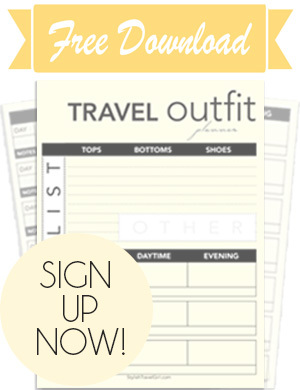 They’ve been known to offer a Groupon to save you money on their first-time registration fee! For the traveler who’s vacation budget is fully spent, here’s one more workout unique to the beach side of L.A. You can enjoy this one at no cost whatsoever. So stylish travel girls, what do you think? 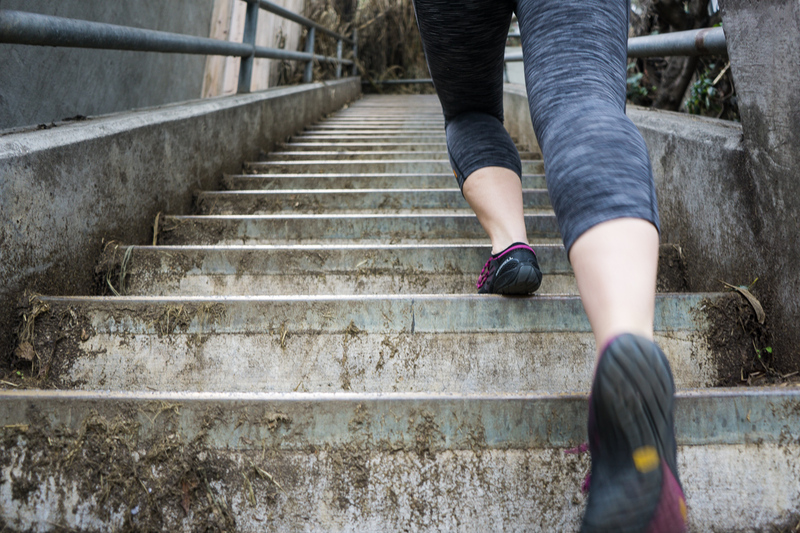 Which fitness activity would you try out on a trip to La La Land? Let us know in the comments below! Don’t miss out! More stylish travel posts coming soon from Stylish Travel Girl. Want to hear about more stylish fitness opportunities? Coming soon on STG: Affordable Women’s Fitness in Los Angeles. 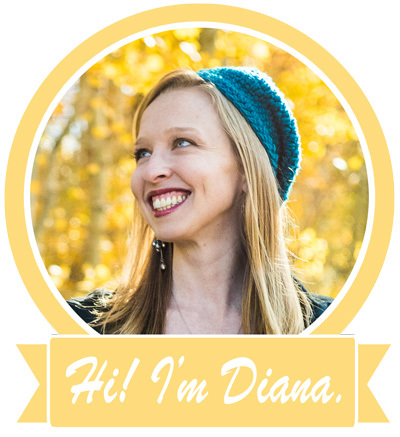 Don’t miss this post — and more! Subscribe now.